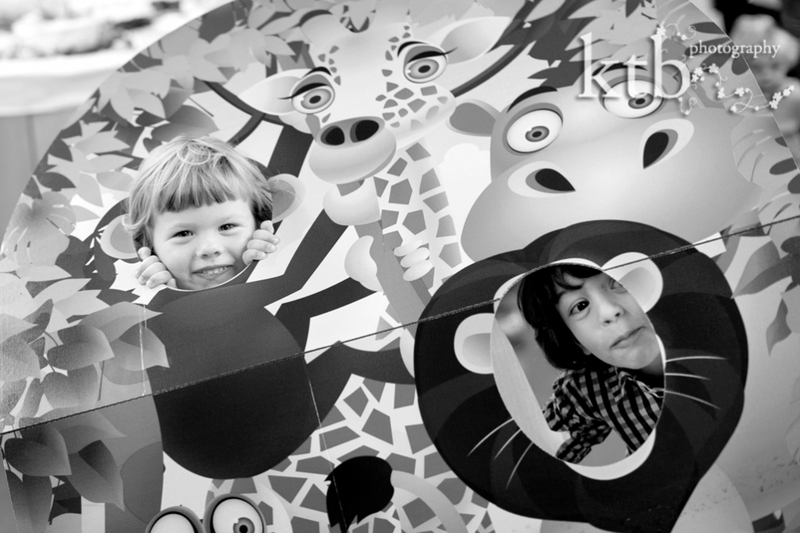 I had the great joy of taking birthday party photographs at the London Zoo on Sunday. It’s a special day when a little one has a birthday party, but it’s extra special when the birthday party is at the London Zoo with your sister and friends, carousel rides and a bouncy castle. 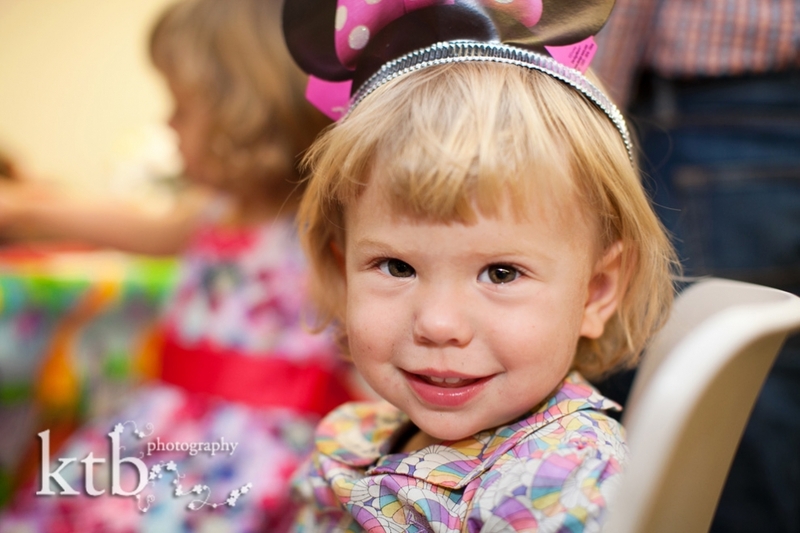 Alex celebrated in style at the London zoo, and I had the pleasure of photographing the fun on the big 2nd birthday of this sweet little girl! There was painting, pass the parcel, and a zoo backdrop for the little ones to put their heads through, followed by, of course, lunch with sandwiches, hula hoops, juice boxes and sweeties. The cake was a masterpiece, and Alex’s mum used bake for a bakery, and the candles were blow out to a roomful of cheering and clapping. We then moved on to the zoo and amusement rides, and all jumped aboard the carousel, photographer included. 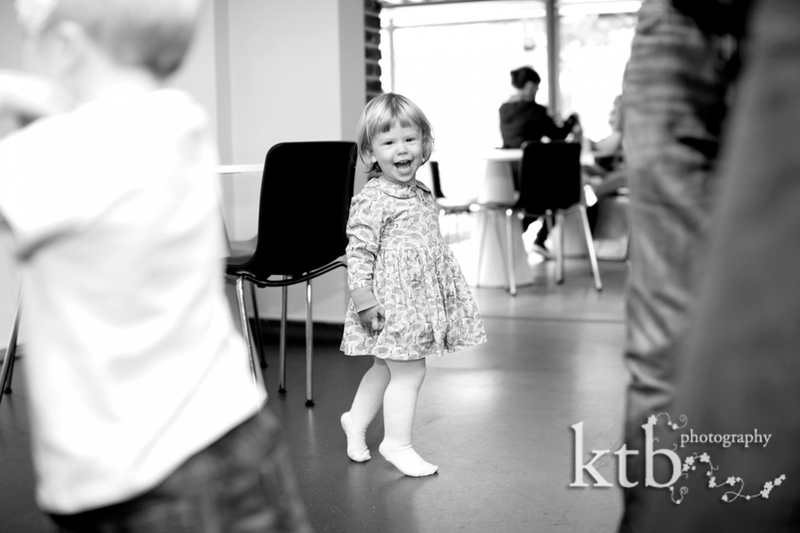 There’s nothing like spinning in circles for a photographic challenge, but as a season birthday party photographer, I have no problems running around and capturing all the little moments of fun and joy at kids’ parties. One little tip for photographing kids is to try and get low on the ground to really capture the party as the kids see it. We forget it is a very different world from 2-3 feet lower. With glee, we all headed off to the bouncy castle and bouncy slide to use a bit more of that excess energy before exploring the London zoo. With all the amazing animals to see, lions, tigers, gorillas and monkeys, the kids finished their day in the pen with the goats for a bit of quiet grooming. As the photographs attest to, this was a birthday party extraordinaire at the amazing, beautiful and fantastic London Zoo. © ktb photography | 4 Church Walk London N6 6QY | photography by ktb main website |ProPhoto Photography Template | Designed by That's Kinda Cool!